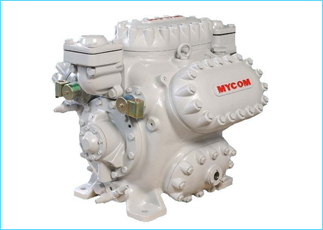 We are in suppliers and exporters for wide range of Mycom Compressor Spares. 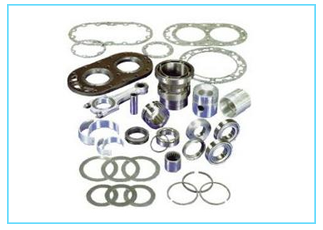 We offer a wide range of Mycom Compressors Spares like Pistons, Piston Pin, Connecting Rod, Ringset, CR bearing, Gasket set, CR bearing bush, Cylinder liner, Crankshaft, Oil pump, DV Reed, SV Reed etc. • Asian countries : Afghanistan, Bahrain, Bangladesh, Bhutan, Brunei, Burma, Cambodia, China, India, Indonesia, Kazakhstan, Japan, Kyrgyzstan, Laos, Lebanon, Malaysia, Maldives, Mongolia, Nepal, Korea, Philippines, Singapore, Sri Lanka. • Middle East : Egypt, Turkey, Iran, Saudi Arabia, Iraq, Syria, United Arab Emirates, Yemen, Israel, Jordan, Palestine, Lebanon, Oman, Kuwait, Qatar, Cyprus, Bahrain. • African Countries : Angola, Benin, Botswana, Burkina Faso, Burundi, Cameroon, Comoros, Congo, Djibouti, Egypt, Equatorial Guinea, Eritrea, Ethiopia, France, Gabon, Guinea, Lesotho, Liberia, Libya, Madagascar, Malawi, Mali, Mauritania, Mauritius, Morocco, Mozambique, Namibia, Nigeria, Rwanda, Saint Helena, Ghana, Senegal, Seychelles, Sierra Leone, Somalia, South Africa, Swaziland, Tanzania, Togo, Tunisia, Uganda, Zambia; Zimbabwe. • South American Countries : Argentina, Bolivia, Brazil, Colombia, Ecuador, Chile, Guyana, Paraguay, Peru, Suriname, Uruguay, Venezuela. Address : Express Zone Shopping Mall, Low ground, Shop No.L-22, Opp. 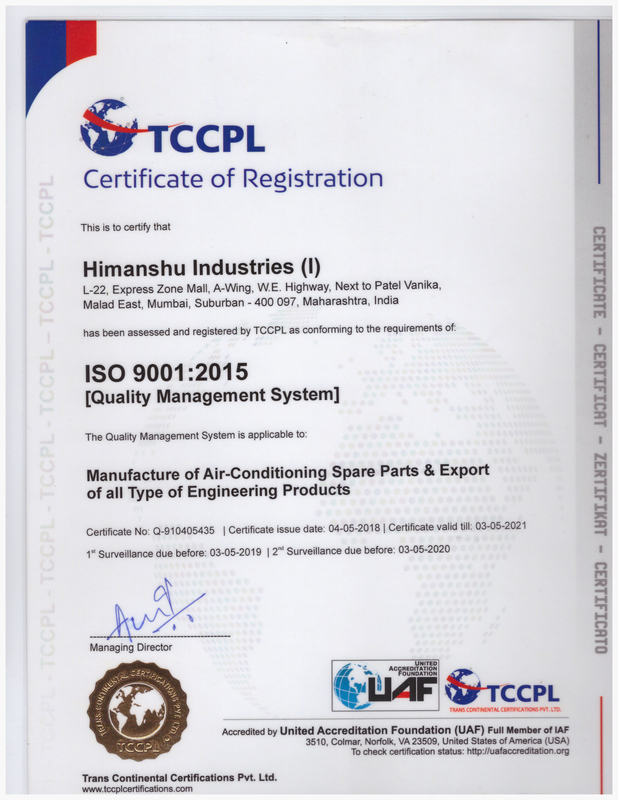 Reliance Engery, Western Express Highway, Malad (East) - 400 097, Maharashtra, India.